The second phase of the FAME (Faster Adoption and Manufacturing of Electric vehicles) will be implemented in India from April 1, 2019. 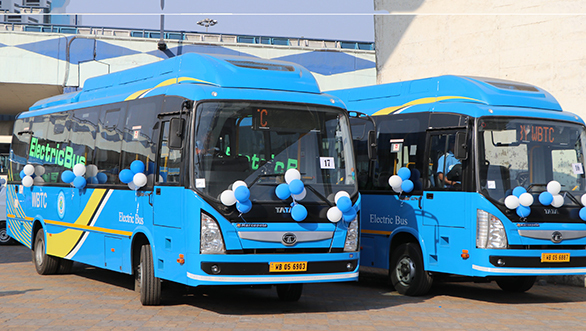 It was announced that the subsidy on the EVs that will be offered from April 1 onwards, will be only applicable on commercial vehicles and public transport along with two-wheelers. And now the Government has made it mandatory for all the electric three and four wheelers to produce a public transport permit to avail the incentive benefits offered under the Rs 10,000 crore FAME 2 initiative. According to the proposed incentives, the FAME 2 scheme will offer a benefit of Rs 50,000 each to five lakh e-rickshaws with an ex-factory price of Rs 5 lakh. Additionally, it will offer a benefit of Rs 1.5 lakh each to the 35,000 electric 4W with an ex-factory price of up to Rs 15 lakh. This step is being seen as a major boost to the electric vehicle (EV) segment in India which is still in a nascent stage. 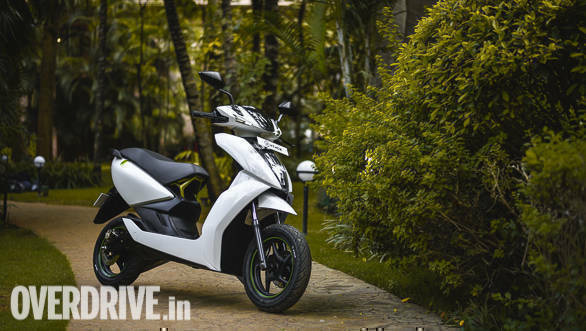 The guidelines mentioned in the FAME 2 scheme states that a dealer has to make sure that the incentives claimed by an individual are not for private use of three and four wheelers. "In the e-3W, e-4W and e-Bus segments, incentives will be applicable mainly to vehicles used for public transport or those registered for commercial purposes. However, for the e-2W segment, incentives are also applicable for privately owned vehicles in addition to those used for public transport or for commercial purposes," commented the Heavy Industry Ministry. The norm further mentions, "a dealer should ensure that only one vehicle per category per person are allowed to claim demand incentives. No individual person can purchase more than one vehicle of same category and claim incentives under the scheme. However, there will be no restrictions for number of vehicles to be purchased by other than individual categories of buyers."